One message was clear, reviews play a larger role in your business than some may think. - Terri Orban, Sr. Internet Marketing Specialist at Unigroup, worked alongside with Brandify to create a strategic approach when it came to responding to reviews which yielded amazing results. UniGroup was able to increase their review response by 12% and increase their rating by 0.12 stars. Furthermore, they found that Yelp users are 33% more likely to upgrade their review and rating when a business owner responds within 1 day. 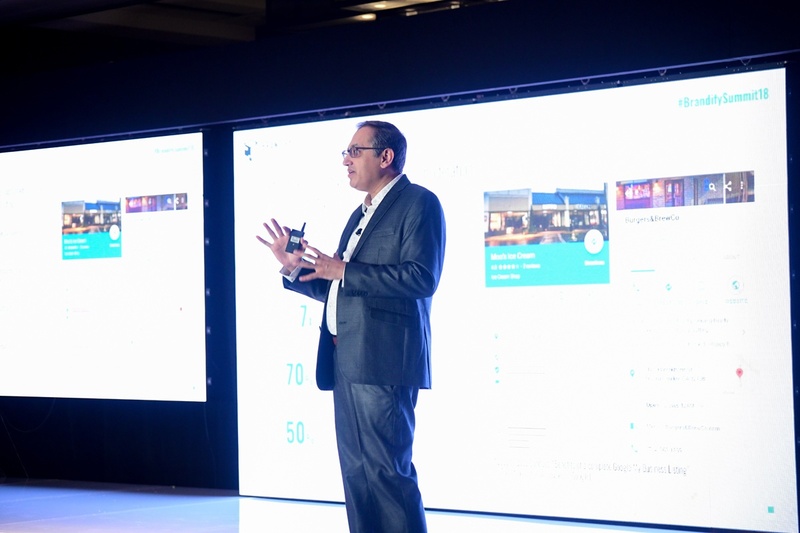 Mark Goloboy, Marketing leader from TripAdvisor, shared best practices for reputation management and interesting results from a study that they conducted. 85% of restaurant owners feel that they could do more promotions. Most effective channels to market are social media, online listing services and SEO. 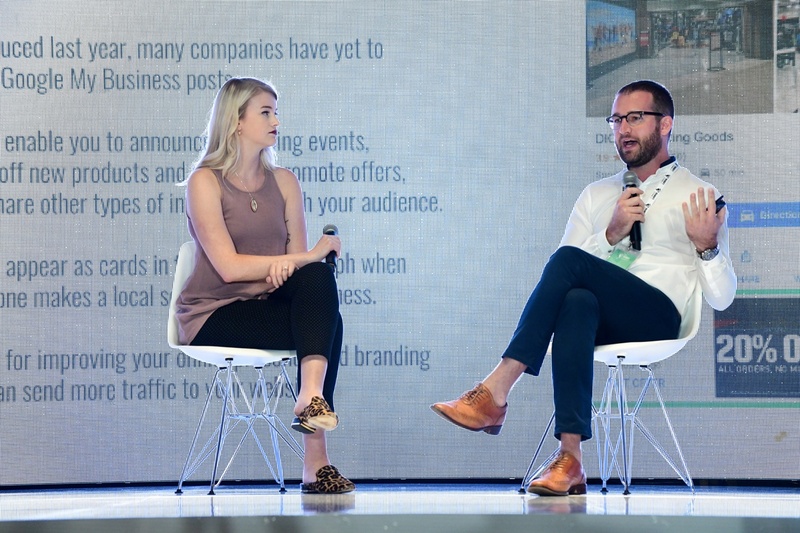 Our panelists which consisted of Ryan Bell, Media Specialist from NASA JPL and Michelle Crames, CEO of Wran.gl discussed trends in social media and best practices. They both advised brands to know exactly what their brand stance is. “This is not the time for indecision, pick who you are and what you’re about.” Companies who are transparent and reinforce their brand identity are succeeding in the industry, an example of a brand that is crystal clear about their vision is Nike. Tech breakthroughs create marketing opportunities, but which of these should be pursued? Brands don’t want to risk spreading themselves too thin by chasing after trends that will not affect their bottom line. Brands should put an emphasis on using new technology to evolve core components of location marketing, increase engagement, and ease the path to purchase. Jeremy Born, Digital Strategy & Innovation Consultant, stresses that the future lies within personalization, and it is incredibly important to innovate with AI and machine learning. Kaci Cramer, SEO Specialist at Dicks Sporting Goods, captivated the audience when she spoke about her team’s success when it came to Google Posts. Google Posts were introduced last year and enable you to announce upcoming events, show off new products and services, promote offers and share other information with your audience. By using Google Posts, her team was able to promote an offer that resulted in 900K impressions with a CTR of 4%. 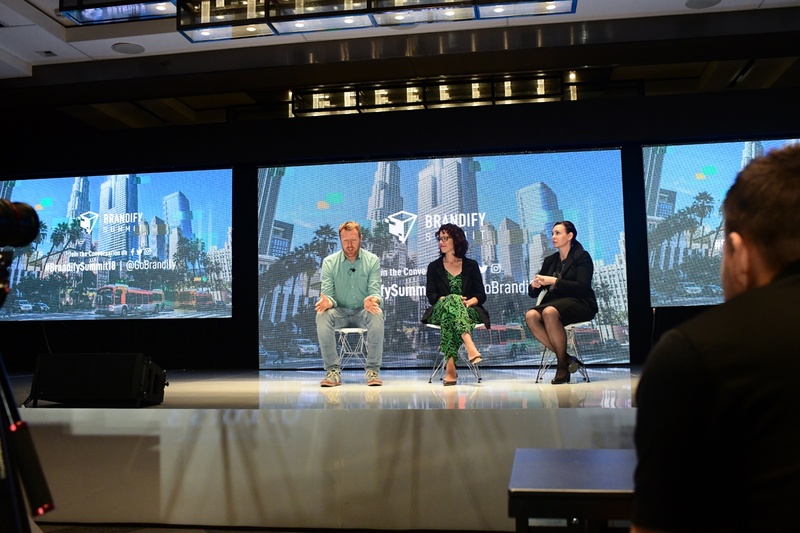 She encouraged the audience to jump on opportunities and test things out to see if it is relevant to their business. You don’t own your listings. Google owns your listings. You are just leasing the space from Google, they are the owner who reserve the right to do what they please. Maps are not perfect. Pay attention to pin placement. Things posted online is not instant, especially on Google. If you’re doing listings management at scale, it can take a little bit more time for data to broaden out onto the web. 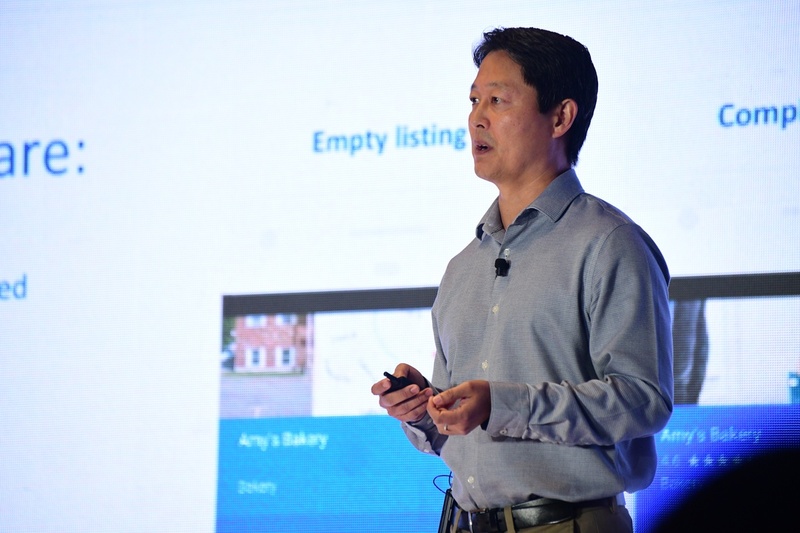 Stephen Chen, Senior Product Manager of GMB for Google, talked about how GMB is designed to help businesses establish and complete their listings, to make their business stand out on search and maps. Brands can attract new customers by showcasing their unique value with photos, store hours, your website, and real-time updates. Stephen emphasizes that listings are also where customers learn about a business, leave reviews, and share pictures of their experiences. More of a reason to make sure your company stands out. Wes Helms, IBM Watson Strategic Partnerships, showcases the different solutions that AI will be able to provide for businesses. Master your domain: Understand the nuance of language and specific data of your industry, and continually gain expertise. Evaluate every possibility: Model scenarios, weigh multiple options and help you manage risks to choose the best path forward. Communicate without limits: Speak to people, systems and objects at any moment in a variety of languages, helping you act and respond faster. 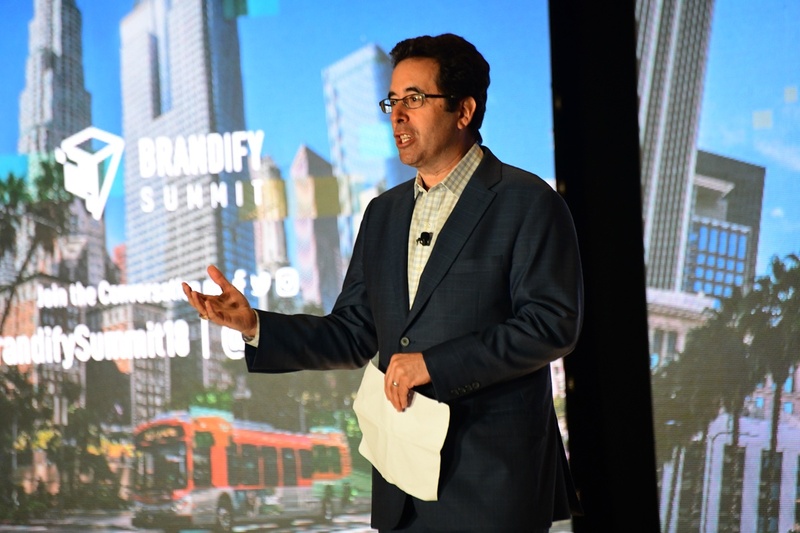 Overall, Brandify Summit was an amazing experience filled with phenomenal speakers and an engaged audience. 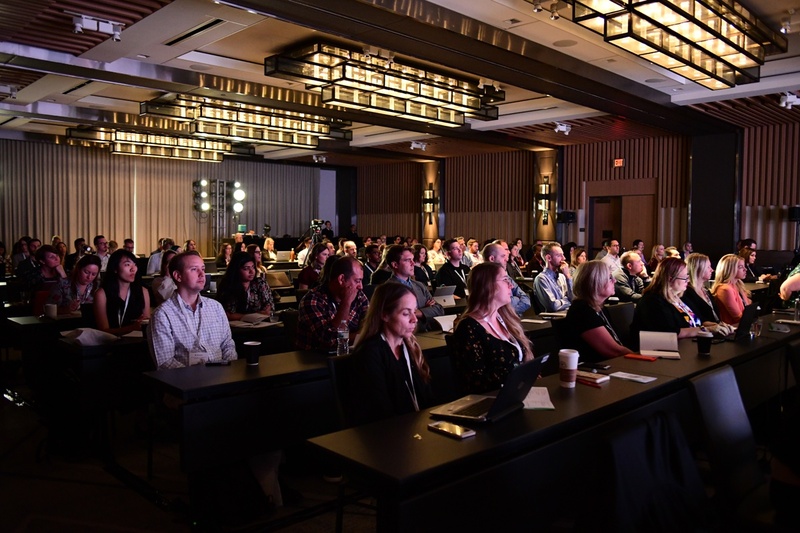 We hope you were able to gain some valuable knowledge by reading our key takeaways and stay tuned for our next event in 2019!